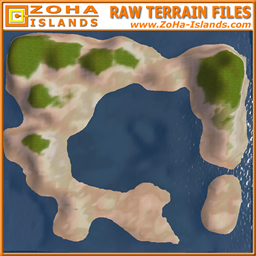 What is a RAW Terrain File ? 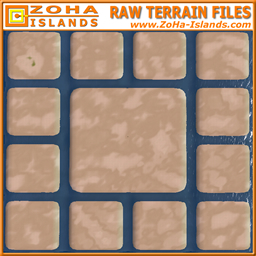 A RAW terrain file is a file that you can upload to a SIM with a predefined SIM layout so that you don’t have to do the terraforming manually. It does not change the terrain textures of the SIM such as the grass or snow. It only changes the SHAPE of the SIM. How to buy a RAW file ? 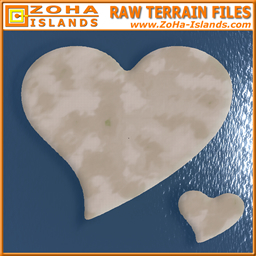 Buy the terrain file of your choice and you will get a notecard. 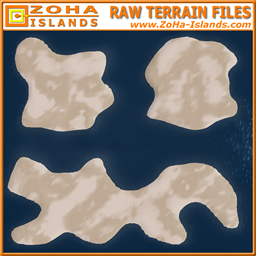 Return this notecard with your name and email address and we will send the RAW terrain file to you by email. How to use a RAW file ? The owner of the SIM can upload a RAW terrain file via the Estate Manager Tools. Visit our sales office or go to the marketplace.